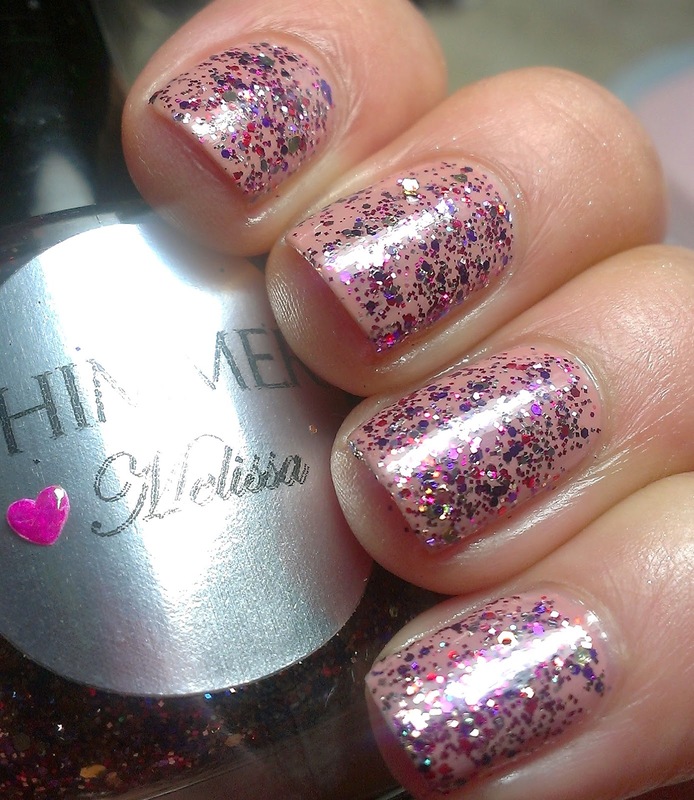 Shimmer Melissa is so girly and pretty, I love this combination, I am a big fan of purples, pinks so this is one of my favorites. There is also some red and gold in the mix, all these colors together look stunning. 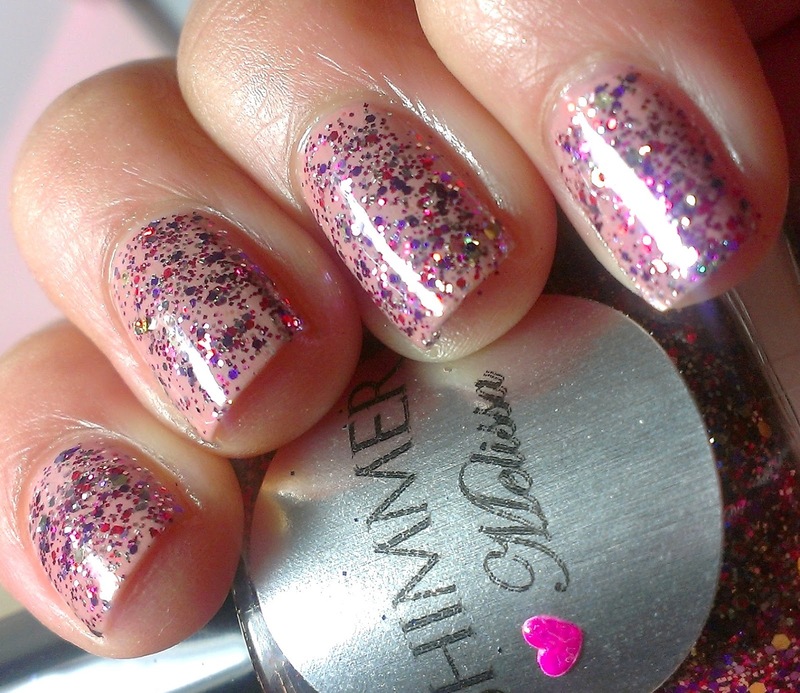 This one has an excellent formula as the other Shimmers I have tried. I really want this one! It's so beautiful. I love that it has my name too! 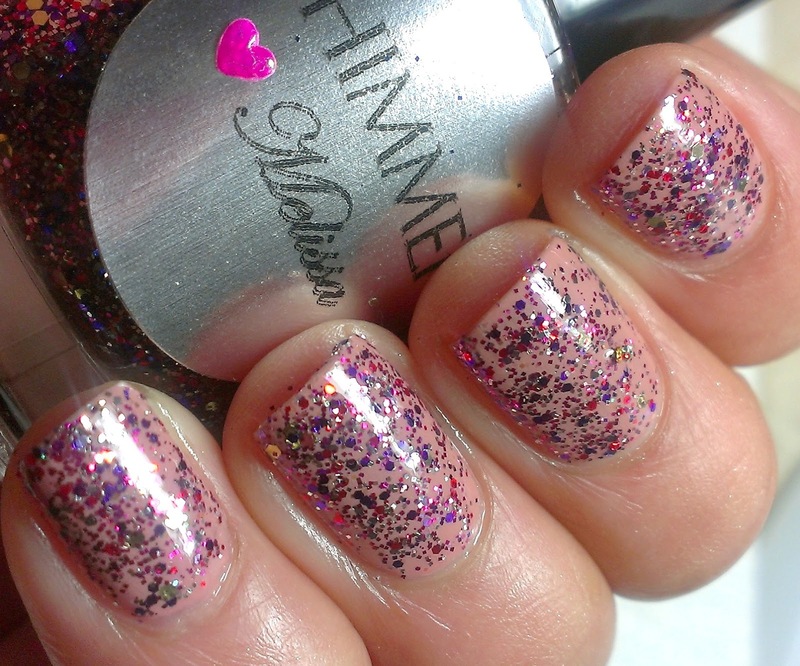 Dammit, I am trying to resist buying any more polish but these Shimmers look amaazing! It's beautiful, and it looks good on you! Yup too girly for me!